NetEDI’s service allows their clients to exchange electronic documents with their trading partners automatically, securely and efficiently. NetEDI provides comprehensive, industry leading integration into your Sage Solution. 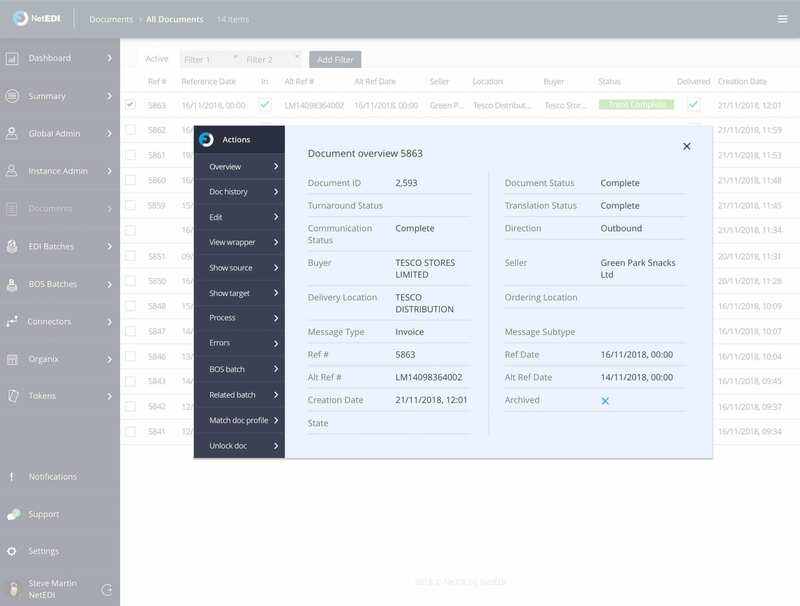 The NeTIX Professional Service has been specifically designed with Sage integration in mind and allows customers to view all their important business data from the same user-friendly, intuitive platform. Integrating NeTIX with your Sage ERP system will allow you to fully synchronize data between you and your trading partners and eliminate costly errors. Data is exchanged via any communication method and in many different formats. Options include a Web Portal, PDF receipt, traditional EDI, PEPPOL, eCommerce integration and more. More than 700 clients are exchanging over 140 million transactions, worth in excess of £4 billion each year through NeTIX Professional. A true integration between your Sage system and your existing business partners. API technology results in complete, direct and seamless integration between the two systems. 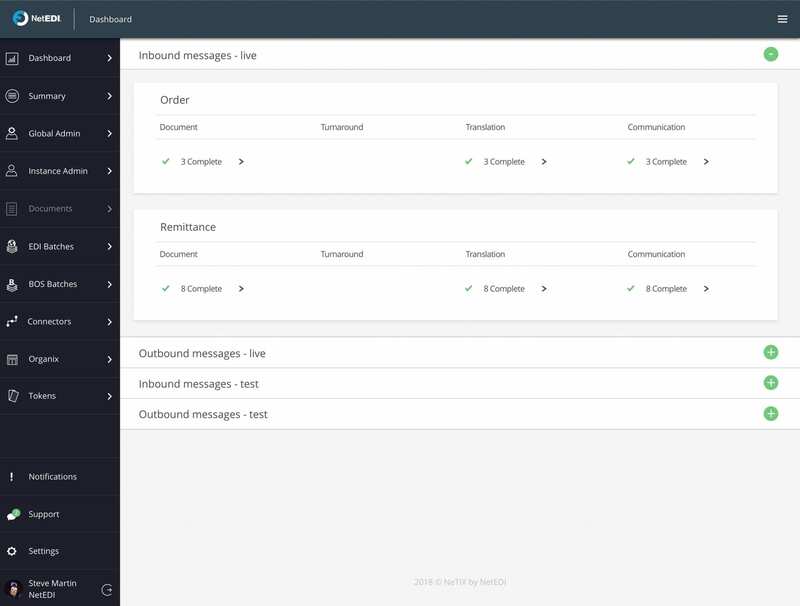 NetEDI allows you to connect to any trading partner and exchange any message type. The platform is scalable which means you can easily add new trading partners and message types. Unlike traditional EDI, NetEDI’s service is multi-user, meaning more than one user can access the platform at any one time. It will also work from any device connected to the internet, putting paid to the days of relying on one machine to manage your whole EDI system. Our managed service integrates directly into your Sage ERP system, giving you a single connection for all your business needs.